Introducing the world's very first auto-director AI camera. The OBSBOT Tail Personal Camerman is an exciting offering currently on Kickstarter for would-be auteurs. 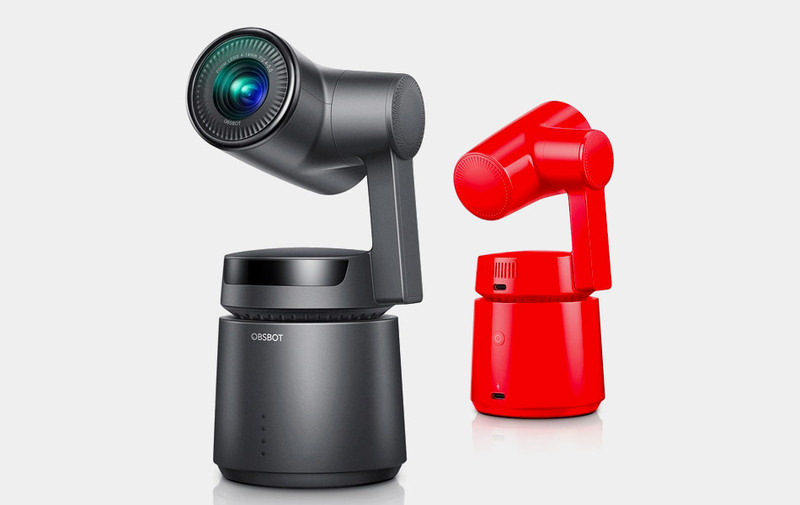 No matter what your activity, this clever three-axis 360-degree gimbal 4K 60fps camera will react to your gestures automatically tracking your movements, zooming in and more. It's your very own cameraman and director rolled into one.